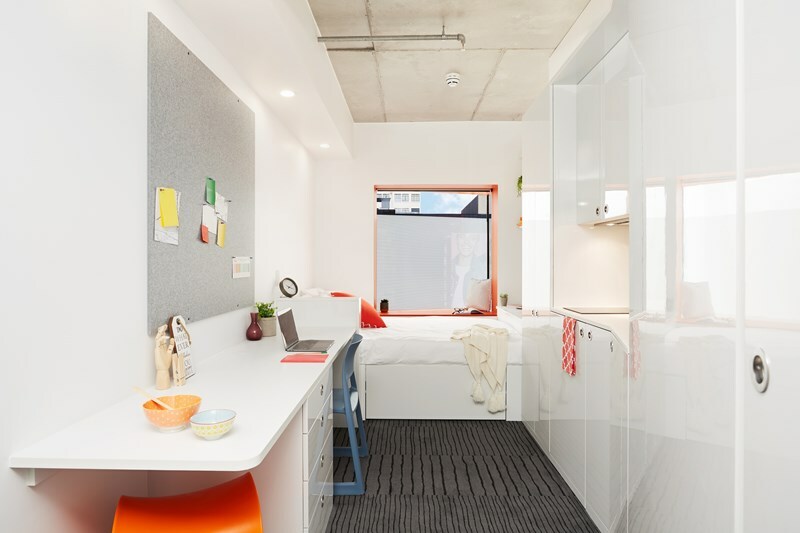 Experience a smarter, brighter, better student accommodation located in the heart of Melbourne. 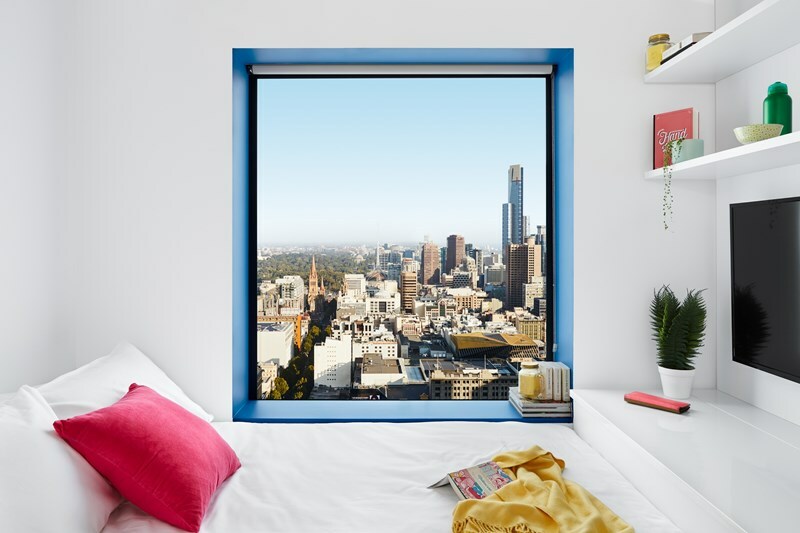 Scape Swanston is positioned within the student precinct of Melbourne right beside public transport, trendy cafés, bars, restaurants and shopping. 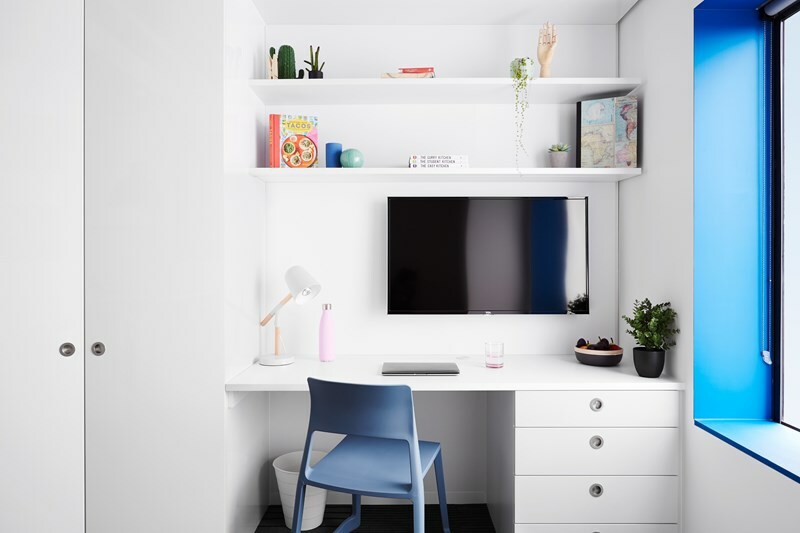 At Scape Swanston, we’ve crafted rooms that will give you exactly what you need: a comfy double bed, your own kitchen, a study desk, super-fast Wi-Fi, en suite, private temperature controls, smartly hidden storage and more. 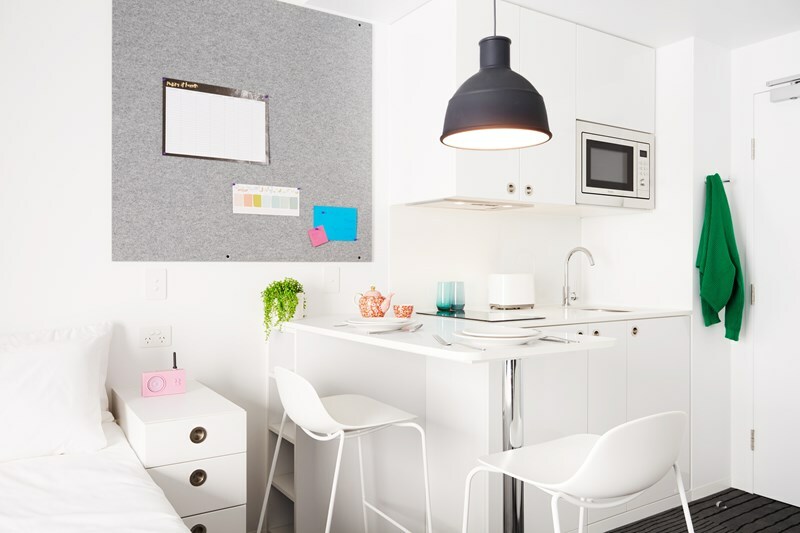 • All studios are fully equipped with a double bed, study desk, kitchenette, bathroom and individual heating and air-conditioning controls. 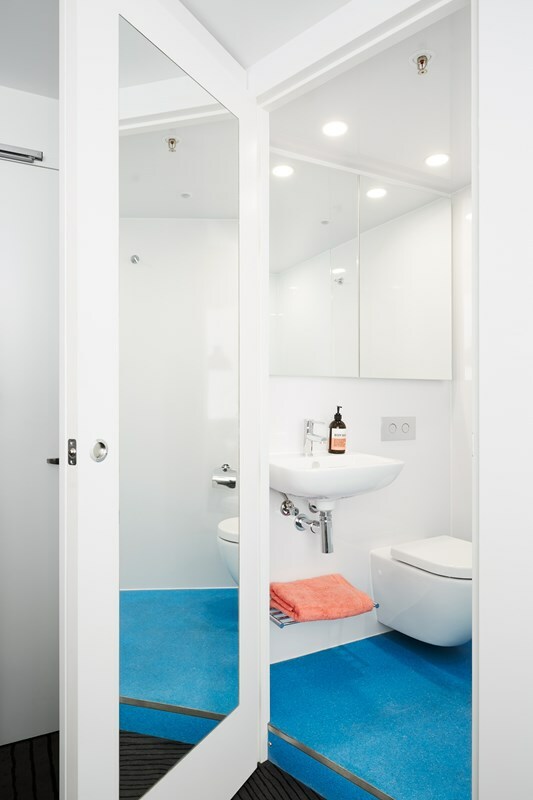 • 100 MB per second Wi-Fi throughout the whole building. While we're so proud of our rooms that we can offer you within this incredible building; we're even more excited to provide you with an events program that will give you an exclusive experience that only Scape can offer. Create unforgettable memories at Scape. 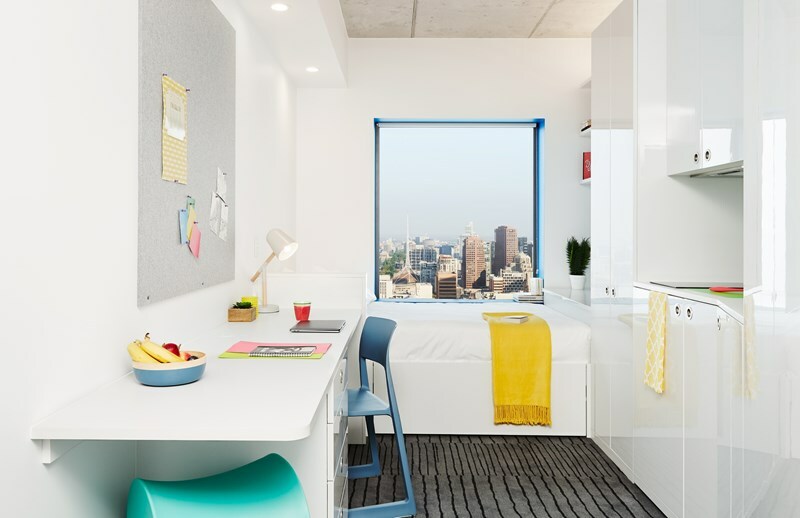 Our residents will gain access to the best events in town as well as hosting some of the biggest names within your home - singers, artists, athletes, entrepreneurs and more. Please get in touch to find out about our 2018 line up of curators and events. 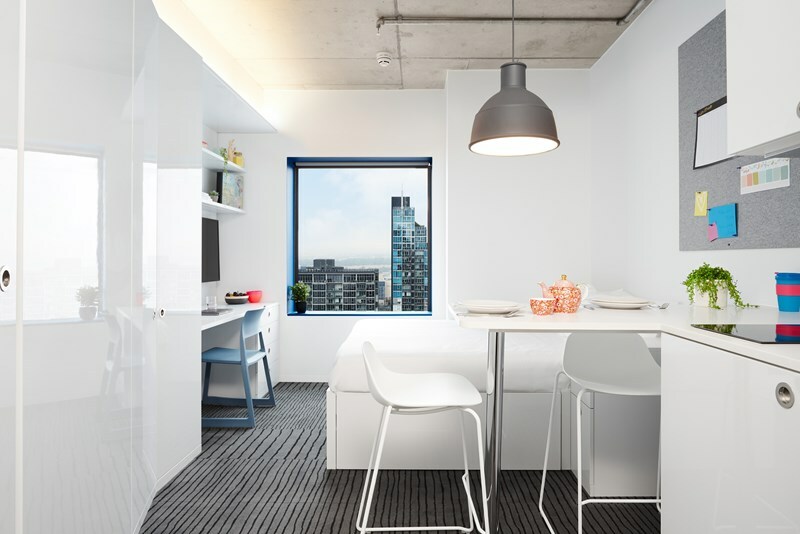 Get in touch with us to find out more about what your life could be like at Scape Swanston.